Is Standard Bank Down Right Now? @StandardBankZA is the app down? Morning @StandardBankZA Your branches closes at what time on Saturdays? @StandardBankZA why is internet banking so slow today. @StandardBankZA anything wrong with your banking app this morning? @StandardBankZA is there something wrong with Standard Bank App? @StandardBankZA The application, and website's Database is down. @StandardBankZA why am I getting this below error & how can I fix it as I need to send someone a voucher. Which bank is this ? Standard Chartered responds immediately for any problem !! @StandardBankZA hi guys your App isnt working. @StandardBankZA my mobile banking app is always reporting issues, what's up with that? 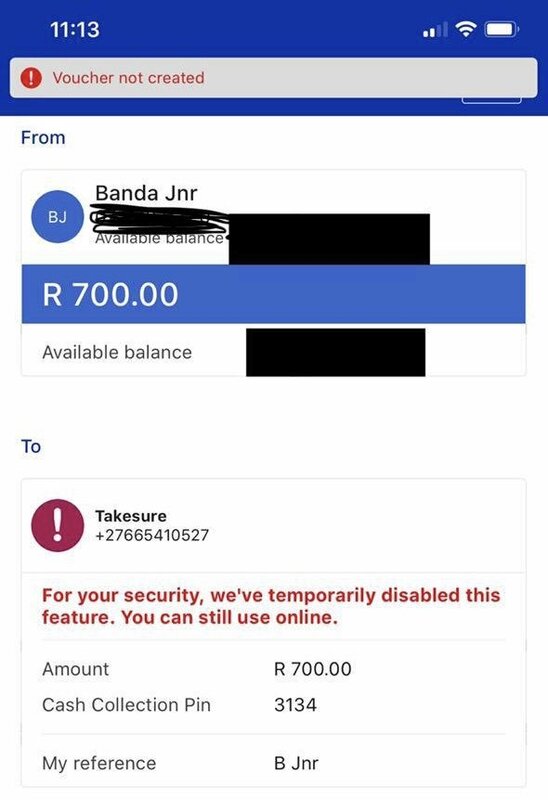 Absa, Standard Bank, Investec ... anyone care to respond?